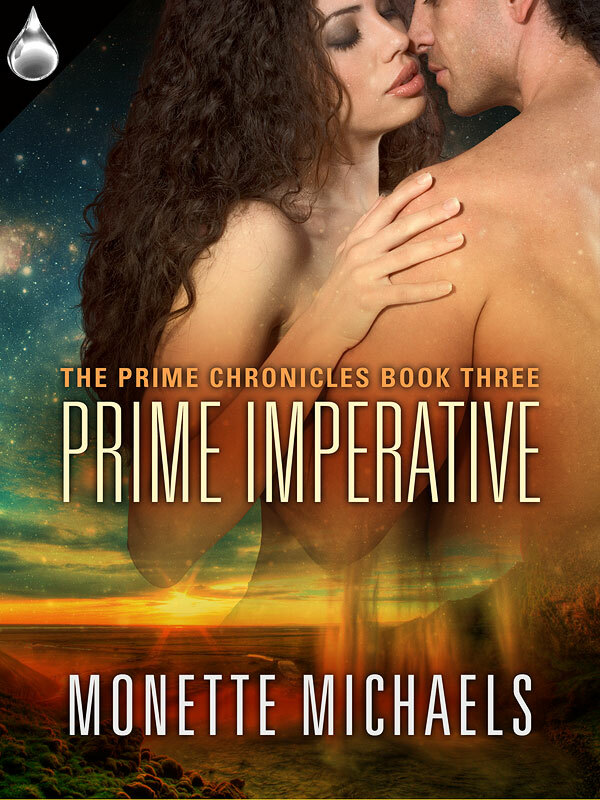 I am working on the third book in the Prime Chronicles trilogy. And I need help naming an alien creature who plays a small role in the book — one of those small moments of humor and oddity in a tense scene. And since I would rather spend my time writing and not playing with name generators, I am asking my readers for help. So — I will take suggestions for the creature’s species name. You can give me a full species name, you may shorten it also, if you wish. You can even tell me what solar system or planet the creatures come from. Be creative. I will accept suggestions from April 7th. Please post them in the comments to this Blog Post. I will choose the one I like best, and that person will be acknowledged in this blog, in the front of Prime Imperative, and will receive an advance final copy of the book in PDF before the actual publication date. What is the creature like? As she and the captain waited for Damon to appear, her gaze was caught by a large pile of rags near the Mason freighter’s dock. She could’ve sworn they hadn’t been there when she’d first debarked. When the rags moved and moaned, she realized the pile was alive. Was someone buried under all the ragged clothing? Were they hurt? She moved away from the captain and started to bend over, her hand extended toward the outer layer of cloth. Her knees went limp as wilted lettuce. She moved to lean against a pillar and barely missed tripping over the pile of living rags. The pile uttered some high-pitched gibberish, then swirled away in a cloud of dust and moved toward the Erian. Her brother snorted and muttered, “damn right I will.” Then he steered her around the bundle-of-clothing creature which had slid to where the Erian’s blood pooled on the deck. A slurping sound had her stomach clenching. Okay, there it is. Get me a great name and if you wish, some origins. I can’t wait to see what y’all come up with! And thanks in advance for any and all suggestions. ~ by Monette Michaels on April 3, 2014. Nicknames: fiberbeasts, fiberbeasties, ragamunchies, saber-toothed towels, etc. Thanks so much, Margaret. 🙂 Very detailed!